India's Navy ship INS Khukri was frigate of the Indian Naval Force. 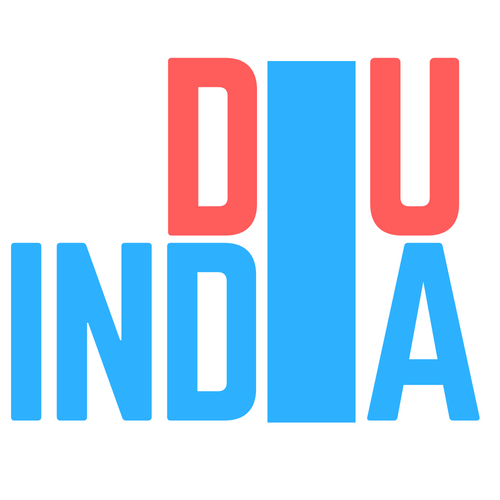 During India Pakistan war of 1971, she fell in the target to 3 torpedoes shot at INS Khukhri by Pakistan’s Submarine. 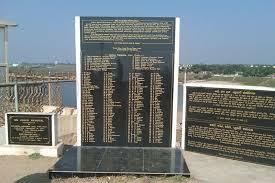 It sank 40 nautical miles off near the coast of Diu with the crew of 18 officers and 176 sailors. Captain Mahendra Nath Mulla Mahavir Chakra then Commanding officer of the ship, chose to go down with the warship. This was a courageous act of the Captain Mulla and his brave crew is an admirable example of an unbending essence and spirited bravery showed the commitment of the Indian Navy & why it is one of the best navies around the world. 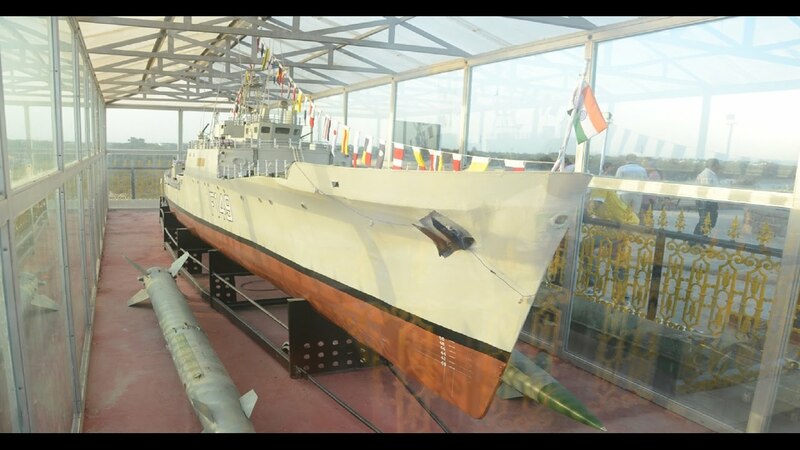 Memorial was inaugurated on 15th December 1999 in memory of the Indian Navy Officers & Crew who chose to sink with the warship INS KHUKRI when it was shot by Pakistani submarine on 9 Dec.
1971 during the war. 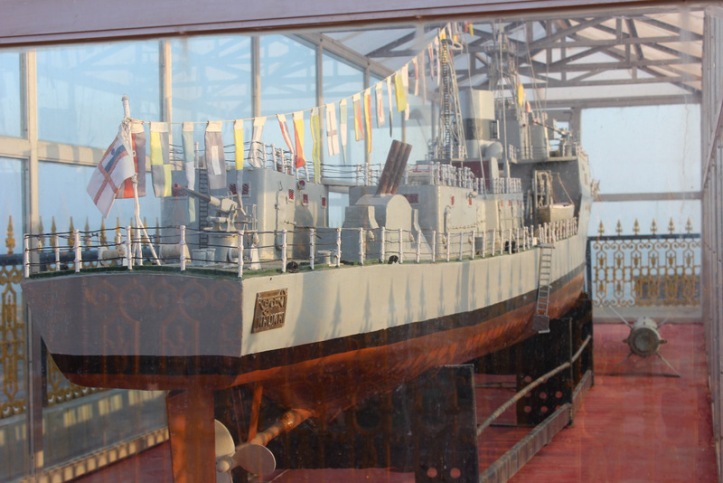 This memorial is a scale model of INS KHUKHRI, covered with glass case. There is an Amphitheatre adjoining to the INS Khukhri memorial. You can see the gorgeousness of sunrise and sunset at the location.